The older I get the more I understand what my grandparents used to say about how quickly time slips by. My “baby” turned 18 this month – how is that even possible?!! It seems like just yesterday I was helping her learn to walk! Now she offers to pick up lunch on her way home from work on her break! It is true life happens fast, which is why it is so important to not only document all of the memories that you can – but to also keep those memories safe and protected. That is why I have been a long time fan of Close To My Heart – a paper crafting company which can help you to not only display your memories in the most beautiful ways but also keep them protected for many years to come. 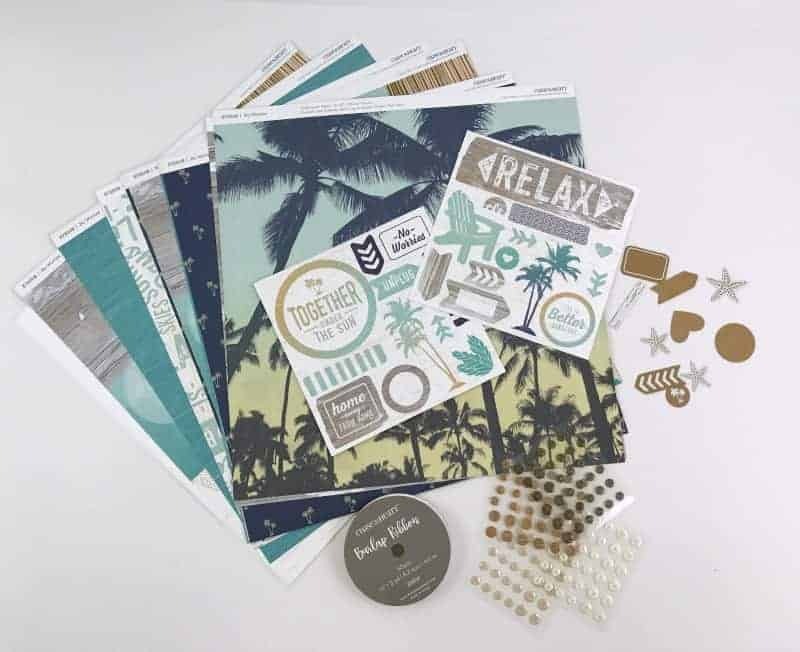 Independent Close To My Heart Consultant Cindy Jackson sent me the No Worries Workshop Your Way Kit for inclusion in the 2017 Christmas in July Event. This kit is full of beautiful papers and embellishments to make three coordinating scrapbook layouts. I am not certain – but I think Cindy chose this particular set because she knows I have a beach themed wedding coming up – and I can not think of anything more perfect to display our memories of that day in! The kit includes 1 No Worries paper packet, 1 No Worries Complements, 4 cardstock sheets, 1 No Worries sequins and 1 white burlap ribbon. This set is perfect for displaying your beach vacation, beach wedding, or even just life on the beach – which is perfect for this Florida girl! Since CTMH only uses the best quality paper and embellishments which do not hurt your photos over time, I am confident that we will get to enjoy my wedding photos through decades of anniversaries! 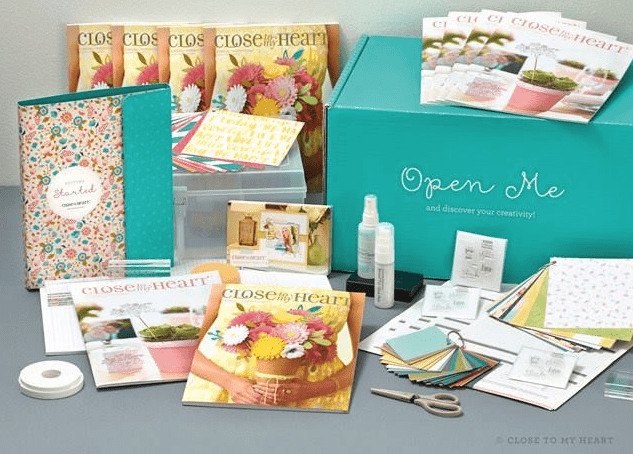 Close To My Heart offers a wide variety of paper crafting products and tutorials to help even the most beginner crafters create beautiful works of art. As a CTMH Hostess you can earn free and discounted products while making these beautiful crafts together in the comfort of your own home. If you have a passion for helping others display, celebrate, and protect their memories, consider joining Cindy’s team and build your business with this long standing direct sales company.